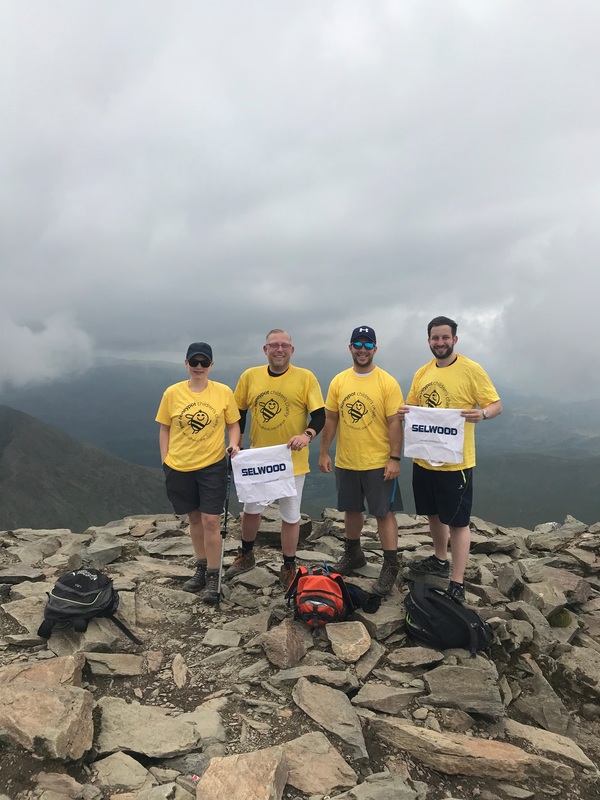 A team from Selwood have raised more than £4,500 for a vital children’s charity after taking on the fastest zip line in the world and climbing to the summit of Mount Snowdon. 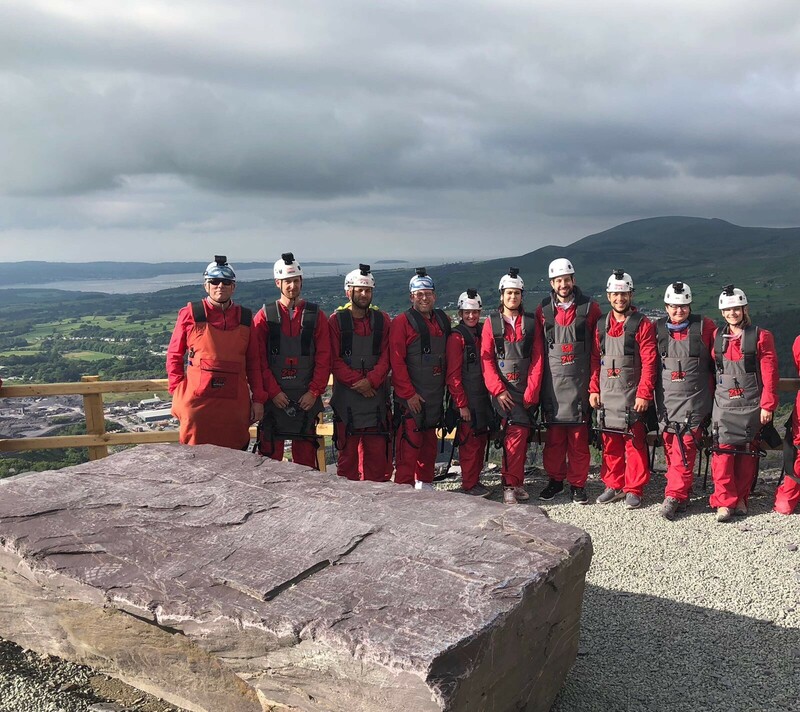 Ten employees from the leading pump and plant company took on a two-day sponsored challenge in Wales in aid of the Honeypot Children’s Charity, which helps hundreds of young carers and vulnerable children between the ages of five and 12. On day one of the challenge, the team took on the famous Velocity 2 zip line, which allows people to travel from 0 to 60mph in under 10 seconds before reaching the top speed of 125mph – equal to the legal limit for standard trains in the UK and 5mph faster than the speed at which you fall when skydiving. 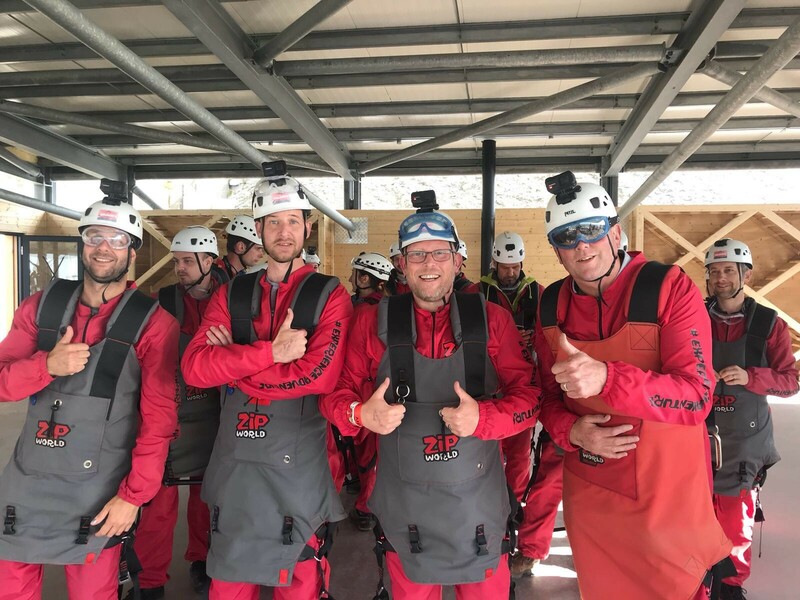 The fastest zip line in the world and the longest in Europe, the team donned safety gear to travel through historic Penrhyn Quarry before flying over the quarry lake twice. 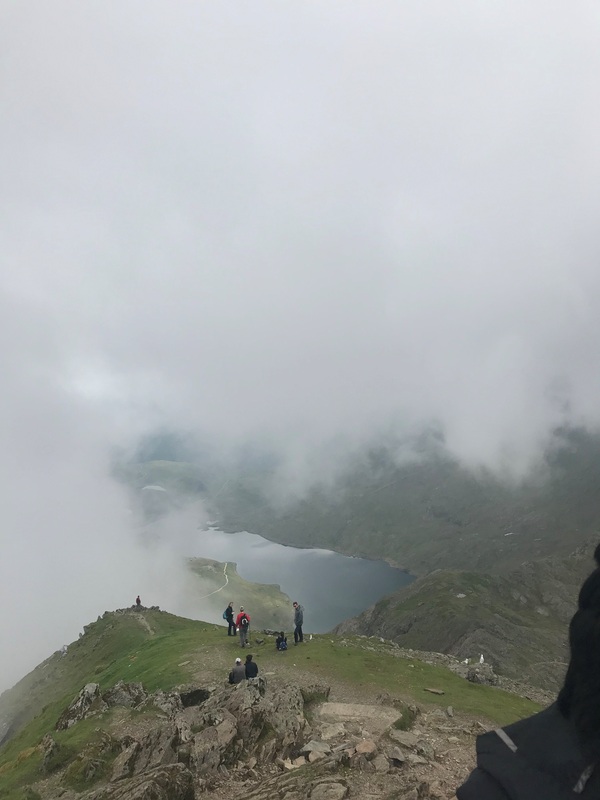 On day two of the challenge, the Selwood fundraisers headed to the 1,085m Mount Snowdon, where they hiked for a gruelling nine miles over a six-hour period along the Llanberis path to reach the summit. As a result of their efforts, a total of £4,574.74 has been raised for the charity. Honeypot helps carers and vulnerable children, offering them a break from the stresses of home at one of its two respite houses, Honeypot House, in the New Forest, and Honeypot Pen y Bryn, in mid-Wales. The latest donation of more than £4,500 continues Selwood’s strong relationship with Honeypot, which has received previous fundraising boosts of almost £2,500, as well as donated gifts, over the past two years. The Selwood team comprised: Kate Garland, Pete Ryan, Helen Earwaker, Levi Hughes, Laura Fletcher, Dave Webb, Paul Ansty, Kate Winkworth, Sam Randall and Martin Godfroy.